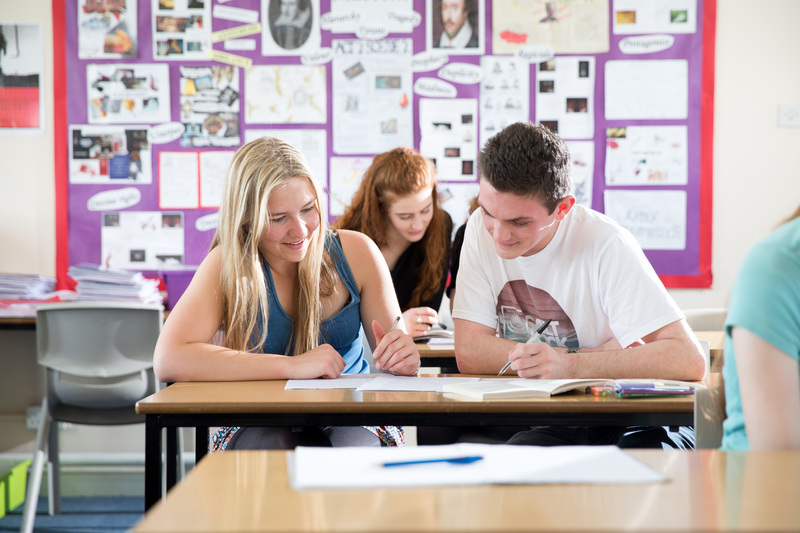 The study programme for our Sixth Formers has three A levels at its core. We offer an extensive range of subjects and ask students to choose three of these as the basis of their curriculum. Students may choose these based on career ambitions at university or the workplace. If they don’t have an ambition at the moment, that is fine. They may also choose on the basis of what they enjoy, are good at, or are interested in. It is important to recognise that no universities require four A levels as a minimum. High achievement at GCSE would indicate suitability for four A levels; however, we believe a more balanced curriculum to be more beneficial for those intending to continue their studies at University level. Oxford and Cambridge universities explicitly prefer students to have three A levels and the EPQ, for example. Students will also have a choice of a range of enrichment programmes to choose from including Duke of Edinburgh Gold, Business and Enterprise, The Three Peaks, Creative Writing, Sign Language, Computer Programming and Sports Coaching. They will also get dedicated study skills sessions, mentoring and careers guidance. There are also many opportunities for students to undertake work experience during the two years, all of which is tailored to their interests and ambitions. There is a weekly speakers’ programme of events from all branches of industry and public life. We also ensure our students are all first-aid trained before they leave us. This programme runs alongside the academic courses with regular weekly sessions.